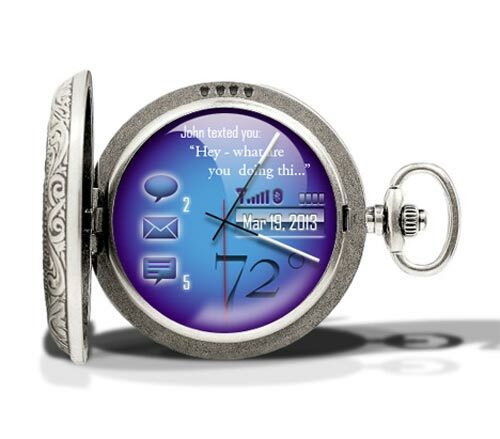 Check out this funky retro sytled concept, the Cobalt Pocket Watch from designer Adam Huffman. The cobalt is styled like a pocket watch, giving it that retro look. 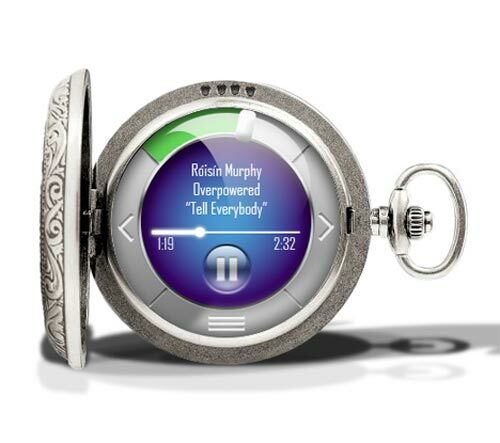 Housed inside is a round OLED touch screen that allows access to all the Cobalt’s functions, which include a watch with time, date and temperature. There is even a built in cellphone which can receive email, text and voicemail and make calls, it comes with Bluetooth so you can connect a headset to it to make and answer calls. The display can be changed to suit your mood or match your atire from a minimal analog display to a digital one. This is a great retro styled gadget, where old meets new technology to produce a stylish usable gadget, and it won’t look out of place with your Saville Row suit.